The developer said less than two weeks later that they had managed to solve some issues with it to release soon. Only another three weeks later and it's now officially supported on Linux! We are pleased to announce that Corpse Party is now available for Linux and SteamOS for the first time. 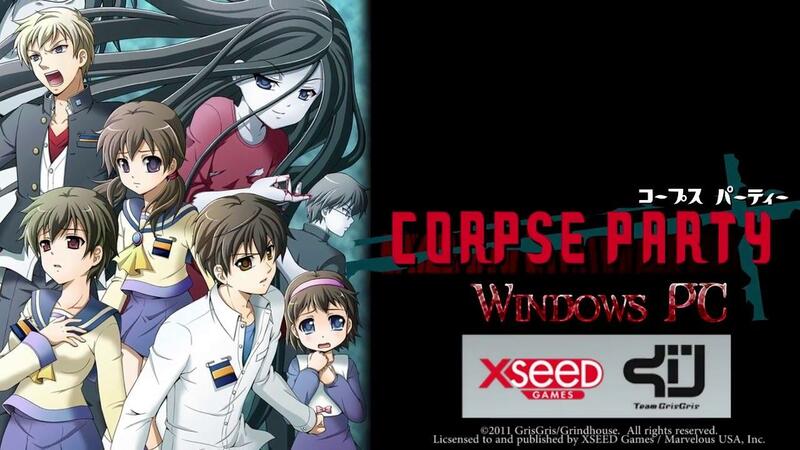 This version of the game is based on the original Team GrisGris production of Corpse Party for Windows, known in Japan as "Corpse Party: BloodCovered," and we're proud to offer it to gamers on two brand new PC platforms, offering up more options than ever before for facing the horrors of Heavenly Host Elementary. Slightly amusing they class Linux and SteamOS as two platforms. This game is actually a remake of a game that started off as a small RPG Maker title in 1996, with more charaters, an expanded story, darker story elements and plenty more work that went into it. Will you be picking up a copy? The user reviews certainly give it a good look overall. And now to patiently wait for GOG to add this version. you know, it cost tons of yen to make an anime, so the little fact that it made enough sucess to become one may rise the hype for this game. XSEED? It would be better if they started releasing their JRPGs on Linux. I think this game started an entire sub culture of this style of RPG-maker(style) horror games but if I recall correctly it was only popular in Japan. Rugaliz And now to patiently wait for GOG to add this version. One word - WOW! Keep that on!